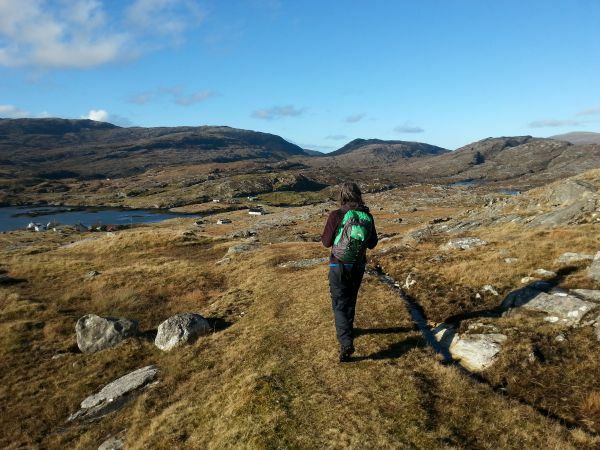 The Hebridean Way passes through some of the most spectacular landscape in the UK. 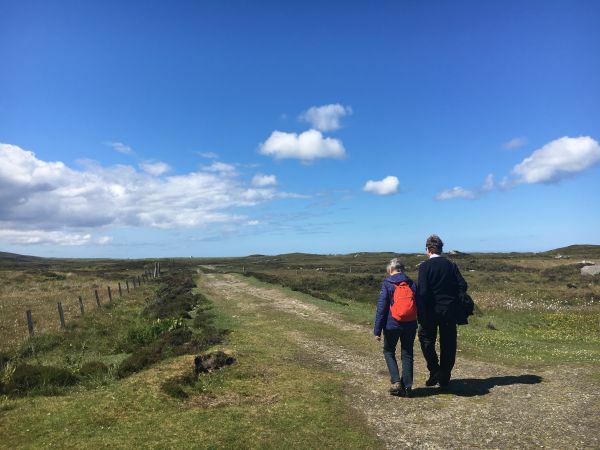 It is dual aspect, with a 156 mile long distance walking route and separate 185 mile long distance national cycle network route (NCN 780). 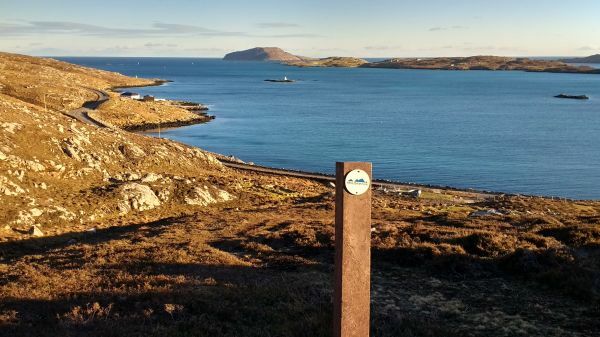 Steeped in History, the Hebridean Way stretches along the length of the Outer Hebrides from Vatersay in the south to the Lewis in the north. The route passes through 10 Islands linked by a combination of causeways and ferries, over rugged hills and along dazzling Atlantic coastline. 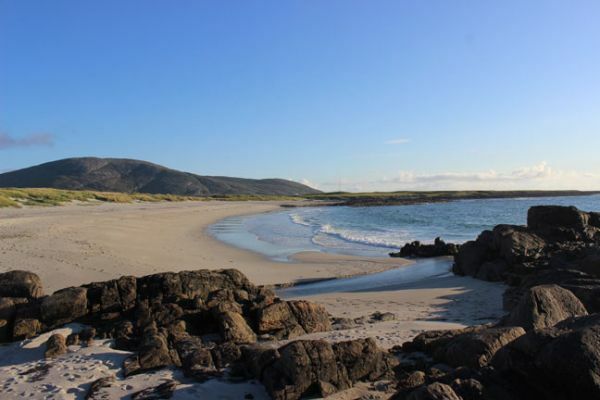 The stunning landscapes, the geology, wildlife, heritage and scenery of the Outer Hebrides are truly awe-inspiring. 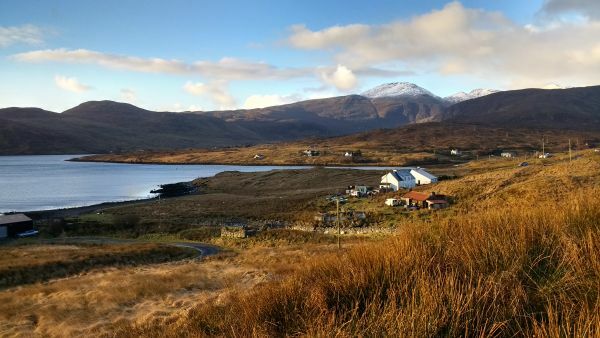 The Outer Hebrides retain a culture that is different to mainland Scotland, Gaelic is often spoken as a first language and there remains a sense of culture and tradition on each of the inhabited Islands that make up the Outer Hebrides.